Bitcoin Cash - Play live casino games and slots with bitcoin cash. Investors in the realm of cryptocurrency are always looking for what the industry’s killer app will look like. This phrase refers to the application that finally breaks crypto through to the mainstream. While investors search and search, the killer app they’ve been looking for may be sitting right in front of them. Crypto casinos are in many ways the perfect application for cryptocurrency, and the ways in which traditional casinos fall short when compared to them is a great sign of that. As cryptocurrency grows in popularity, casinos for the leading digital currencies are popping up like wildfire. Bitcoin, ethereum, and even dogecoin casinos have all burst on the scene, but the most obvious choice is only just now gathering steam. 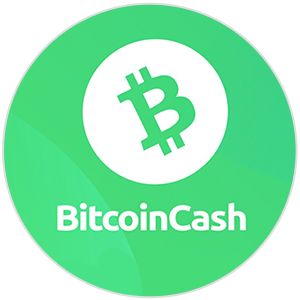 Bitcoin cash casinos represent the joining of bitcoin’s security and decentralization with the faster speeds of traditional forms of payment like PayPal, credit cards, and other digital payments methods. Before we get into all of the advantages, let’s take a step back and look at what bitcoin cash casinos are and how they benefit gamblers worldwide. What Are Bitcoin Cash Casinos? Traditional online casinos take all of the currencies you’d expect such as USD, EUR, and others. 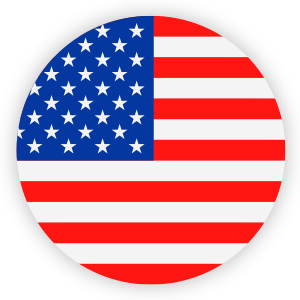 However, if you’re out of their geographic region and want to gamble in their casino using a different currency, you’ll need to go through expensive currency exchanges. While this may not afflict all traditional casino users, its certainly an issue for those playing from lesser-known parts of the world or those without much online casino infrastructure in their home region. Bitcoin cash casinos, on the other hand, are global. Bitcoin cash is a digital currency that isn’t affiliated, backed, or controlled by a government or corporate interest. This means that casinos that let users gamble with bitcoin cash won’t charge exorbitant exchange fees or hidden fees of any kind since transactions are direct and peer-to-peer (user–>casino–>user). Your first question about bitcoin cash is probably: How is it different from bitcoin? The answer to that is both simple and complicated. The simple answer is bitcoin cash is different from bitcoin because it is faster and cheaper to send and receive bitcoin cash transactions than it is bitcoin transactions. The complicated answer, however, dates back to a split in the blockchain. Blockchains are chains of blocks – each block is a grouping of transactions happening over the network. The blockchain is maintained by a distributed network of computers, meaning it isn’t controlled by a single or centralized party or interest. The distributed network of computers maintaining the blockchain continually verify new blocks, adding them to the last point on the chain. Because of this, the length of the chain is always increasing so long as the blocks are truthful and are verified as such. Bitcoin cash came about by splitting off from the main bitcoin blockchain – this is known as a hardfork in cryptocurrency parlance. Bitcoin cash hardforked from the main bitcoin blockchain to increase the size of each block which increased transaction speeds. So, are bitcoin cash and bitcoin the same? Yes, and no. Bitcoin is slower, whereas bitcoin cash is faster. Bitcoin is a bit more decentralized, whereas the network verifying bitcoin cash is a bit smaller. Bitcoin cash is fast. No more waiting around for your crypto deposits to show up when you’re ready to play. Bitcoin cash deposits are fast, secure, and inexpensive. Bitcoin cash is a top-five cryptocurrency. Even though bitcoin cash is lesser known than bitcoin, it’s still a massive cryptocurrency by market capitalization. Currently, it stands as the fourth largest crypto and with network upgrades on the horizon, it may continue taking ground from projects valued higher. A marketing campaign on the horizon. Playing in a bitcoin cash casino might reward you in more ways than one. The bitcoin cash development team is on the brink of starting a major marketing campaign, bringing additional exposure to the world’s #4 cryptocurrency. When you gamble with bitcoin cash and win rewards in BCH, you may find those winnings appreciating in the cryptocurrency market as well. Not as many choices as bitcoin casinos. 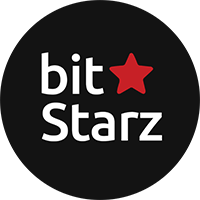 Because bitcoin is the world’s most recognized crypto, it’s much easier to find a wide assortment of bitcoin casinos to play on. However, as BCH’s popularity increases, so too will the number of bitcoin cash casinos. 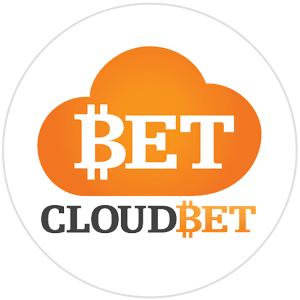 Bitcoin cash is a great cryptocurrency to buy and hold and an even better one to win rewards with at the casino. When you need a fast digital currency that gets to your casino wallet in no time, choose to gamble with bitcoin cash.